Time is changing. The advent of modern housing has demanded more improved and upgraded electrical systems. Is your house keeping up with the drastic changes? If the answer is no, maybe it is about time that you take it one step further and adapt to the latest innovations. Modern day electrical equipment contain more complex electrical circuitry that demand higher supply of electricity. If your electrical system is not updated, this could lead to overloading and serious damages. 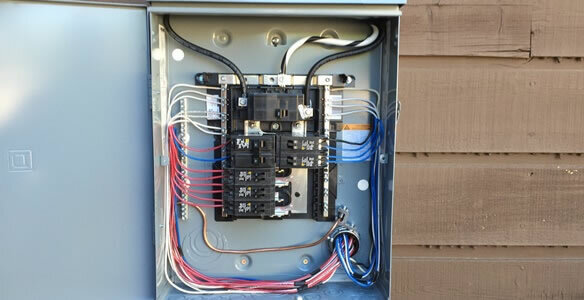 However, such problem can be prevented by electrical panel upgrades in Cape Coral, FL. Our company understands your house’s need for higher electrical capacity to ensure that your appliances and electrical equipment will have a continuous supply of power. 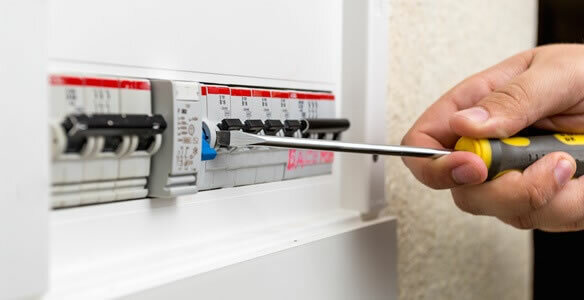 Our team of professional electricians will guarantee that your electrical panel upgrades in Cape Coral, FL will keep up with your energy needs. 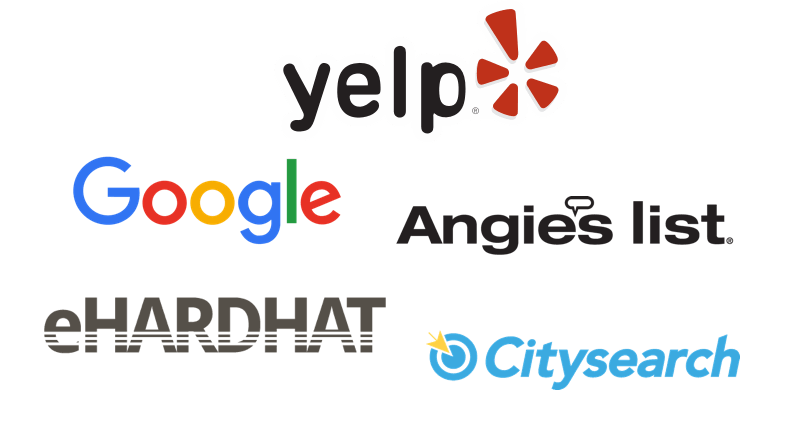 Why Electrical Panel Upgrades Cape Coral, FL? Old electrical panels have limited space to accommodate additional circuits. Old electrical panels are already maxed out from the first day of construction of your house. Old electrical panels still utilize fuses that are outdated and no longer accepted by property insurance companies. Most old electrical panels were made from low-quality materials. To increase the capacity of your current electrical system and to provide an adequate supply of power to your modern-day appliances, gadgets, and equipment. To ease the problem with the current panel. 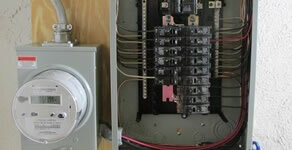 To replace obsolete and outdated electrical panel and to comply with the latest codes. Our professional technicians are guaranteed of only using premium quality panels for your electrical panel upgrades in Cape Coral, FL. We issue a warranty from 6 months to up to a year after the panel upgrade. Be assured that your electrical needs are our key priority.